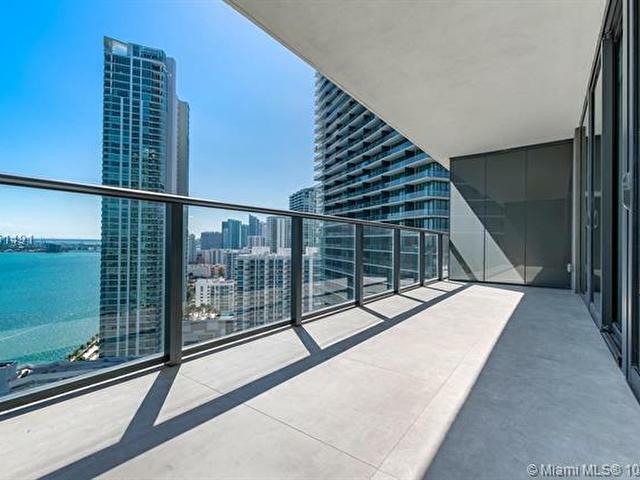 In the heart of Edgewater!!! 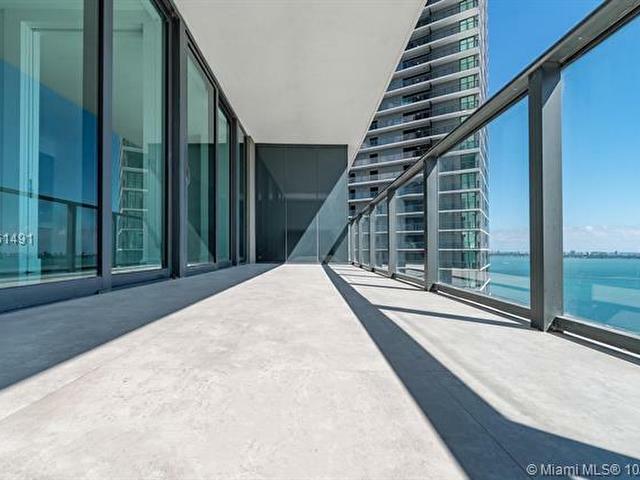 Just minutes away from Miami's vibrant Entertainment, Art & Design District. 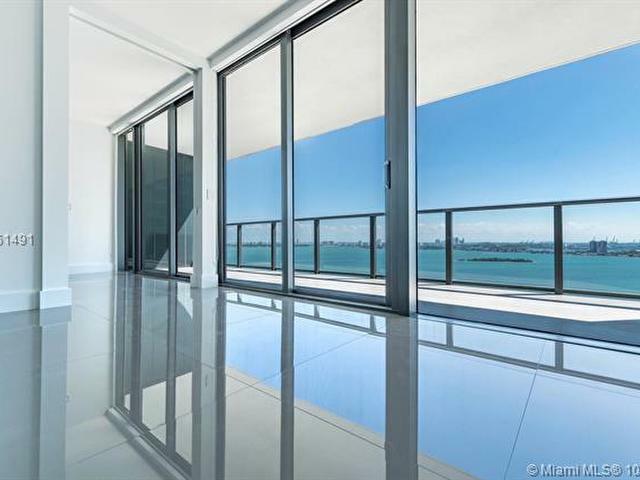 Paraiso Bay is an exclusive residential private community. 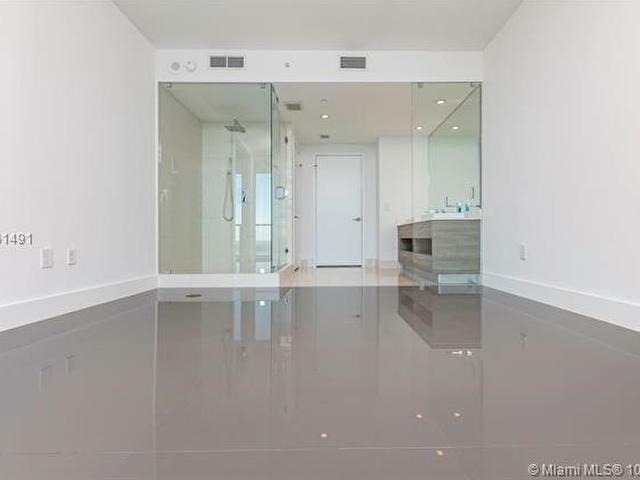 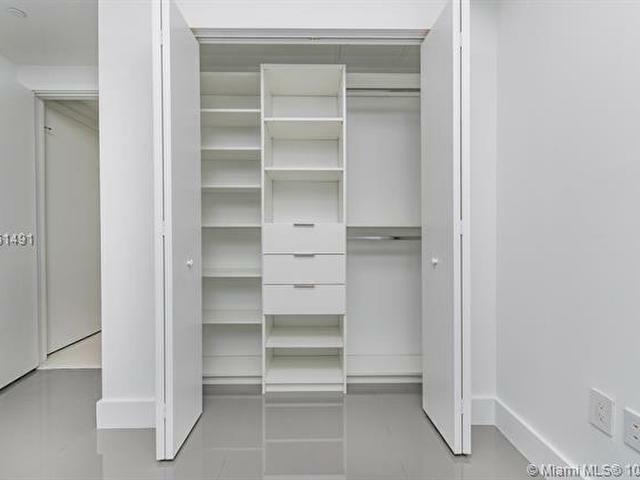 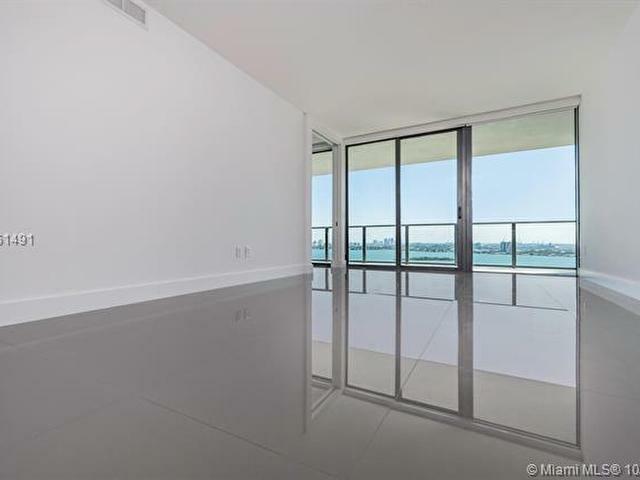 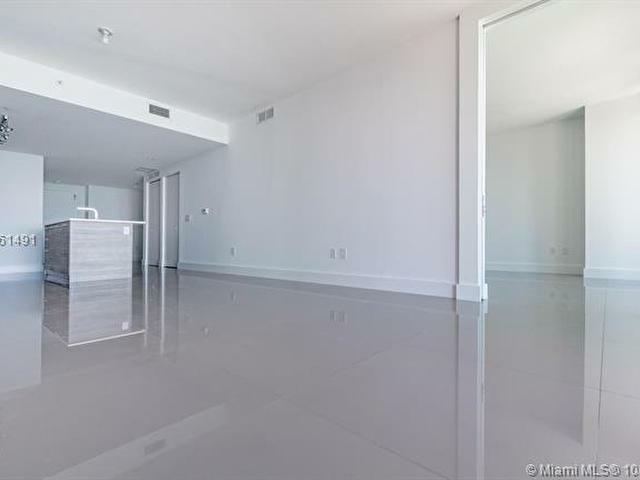 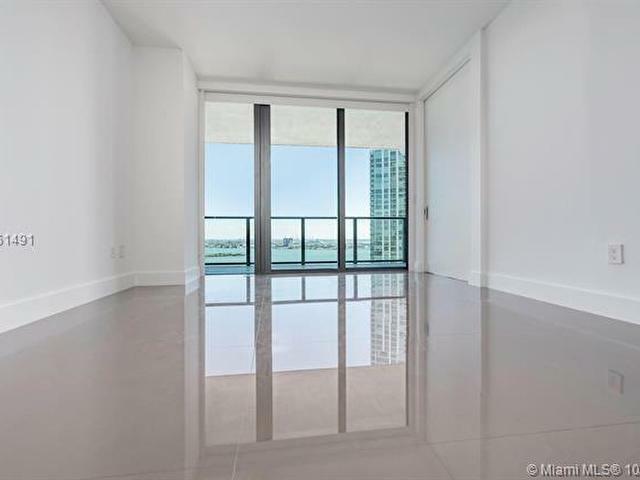 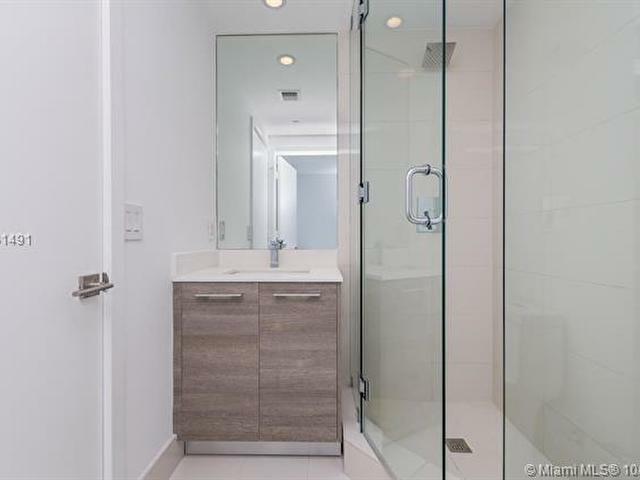 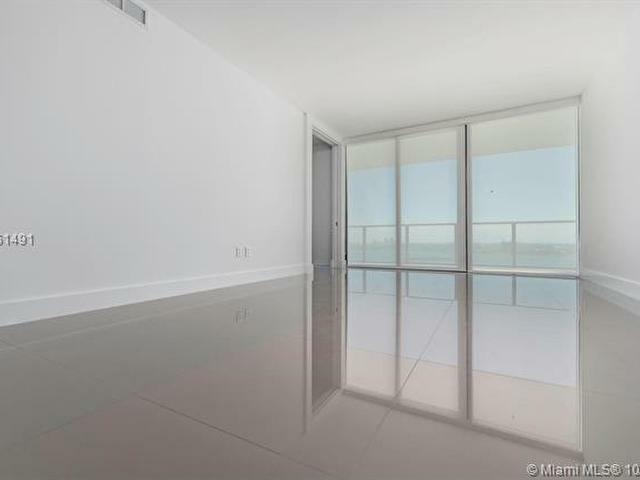 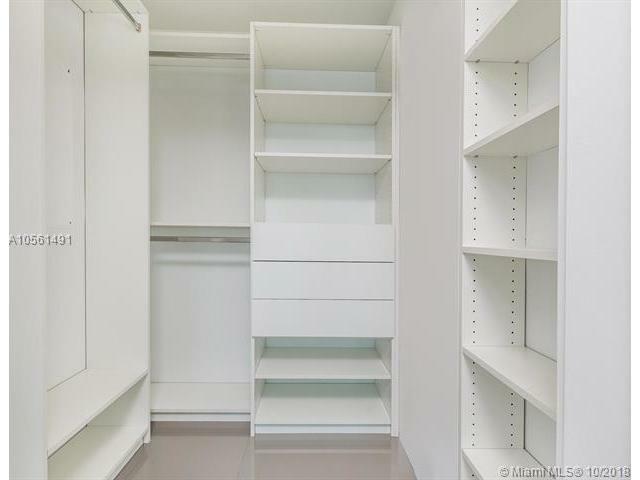 This gorgeous unit features a private foyer within a beautiful 2 Beds + Den and 2 Baths with Top of the line finishes and a big terrace to indulge the sunrise and sunset of Miami. 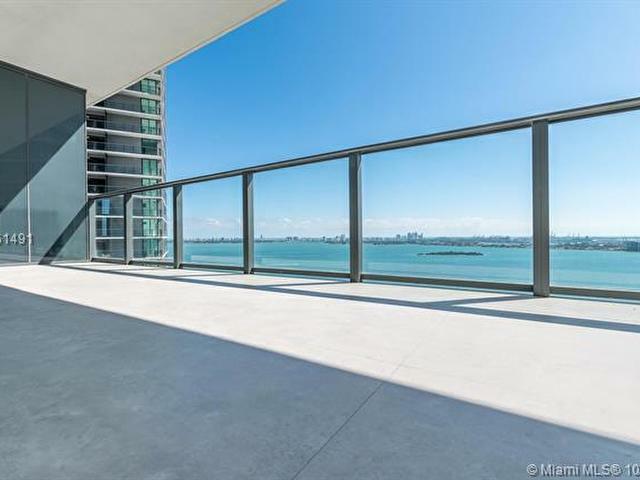 Stunning views overlooking the Biscayne Bay and the port of Miami. 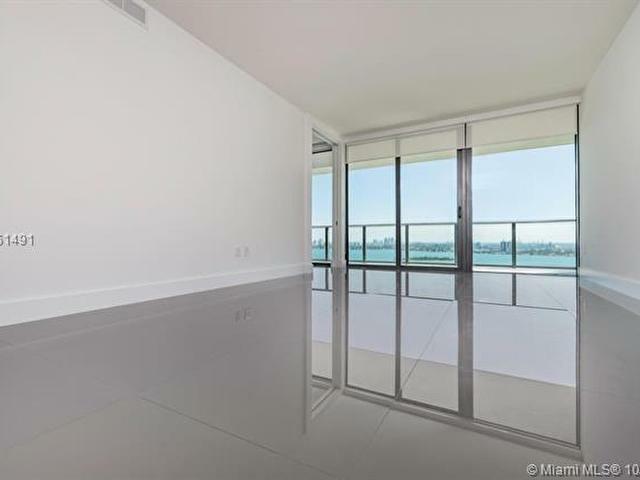 Paraiso offers the best amenities like: Multimedia movie theater, Massage room, pool-gabezos and gardens, fully equipped gym, Tennis court, wine & cigar room, conference business center, boat dock access.